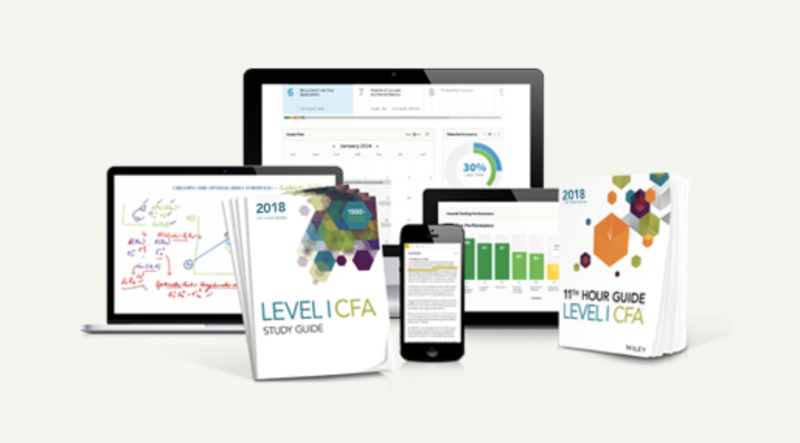 CFA FRA (CFA Financial Reporting and Analysis), known as “FSA” in the past, is one of the most heavily weighted sections in Level 1 and Level 2, representing 20% and 15-20% of total syllabus respectively. There is none in Level 3. Level 1 pretty much covers all aspects of basic financial accounting. For those who are not an accounting major or not exposed to accounting at work, it could be pretty tough. One of the biggest challenges for FRA is the sheer volume of materials. For candidates who are familiar with accounting concepts, it is not only long but terribly boring. One can easily get bogged down, spend too long there, and still doesn’t get the big picture. Unlike many other topics (e.g., Quant, Portfolio Management, Fixed Income, Derivatives), you can’t simply learn a few basic principles and be able to derive the rest. You have to memorize a lot of materials without one strong underlying theory to tie things together. Some of accounting can be reasoned from first principles, but a lot of it is sheer memorization. Accounting is a bunch of rules and sometimes, it may not be the most logical. Some people pick up very quickly, but for most of us, it takes time for understand the flow of the financial statement items. It took me a couple of actual work experience to finally internalize the whole thing. It’s not like the concepts are complex, but there are so many pieces, and that when one piece moves, it affects the others. It can get pretty overwhelming. SS7, introduction of financial statements and the related standard. I know this is a repetitive theme across different sections, but this is key to FRA. It is THE longest and a very important subject area. For those who are not familiar with accounting, many find income tax and long-term assets among the toughest sections. You may want to allocate extra time on those. The early FRA SS are introductory accounting concepts that lay the foundation for all of FRA at L1 and L2. You should have these down cold if you expect to succeed in the rest of FRA. FRA (and accounting in general) becomes much easier once you know the structure of balance sheet, income statement and statement of cash flow, together with the basic interactions among them. Specifically, create you own simple financial model with the 3 statements — B/S, I/S, and CF, based on a simple industry. This generally means a service industry with no inventory, cost of good sold etc. Then, study in detail which accounting items reside in respective statements, and how they connect to each other. If you are able to build this from scratch, the pesky what increases decreases questions will become second nature on exam day and translate into easy points. Once you are fine with this simple model, build a slightly complicated one that involves manufacturing. It will take time to figure out the flow but it’s worth the time. Don’t try to skip any parts in FRA, because it comes back again (in more detail) in Level 2. Once you get the fundamentals down, it is much better going through FRA. You can now get to the specifics, item by item to master them all, one practice question at a time. If you get a question wrong drill down into the explanation and review it until you understand it. The financial accounting courses you took are mostly from an accountant or auditor’s perspective. In the CFA exam, however, a candidate should look at things in an analyst’s perspective. Level 1 is likely easier for accountants and CPAs because it deals with basic financial accounting. In Level 2, instead of knowing how the debit and credit works, one needs to read the financial statements and know how they impact the company’s future prospect. Understanding financial accounting is a fundamental skill for financial analysts. Some analysts can get away with it and get promoted to manager level without knowing how debit and credit works. These people however are never technically comfortable and confident because this massive sinkhole was never been filled and fixed. You don’t want to be one of them, so you should really take this opportunity to figure out financial accounting once and for all. In Level 2, FRA has a weight of 15-20%. If there are 3 item sets, they are most likely from pension, MNO, and ICI with FRA techniques according to my readers’ consensus. If there are 4 item sets, there is a decent likelihood that the 4th is a combination of inventory and long lived assets. 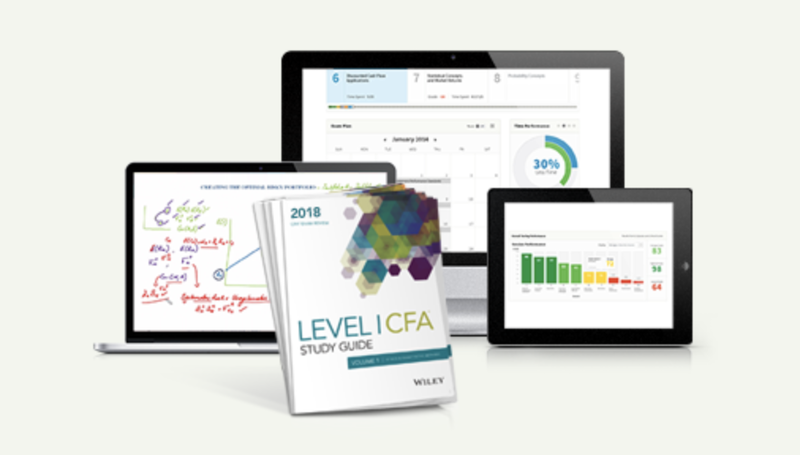 If you prepare well for FRA in Level 1, you may find Level 2 materials easier to digest. In Level 1, so much is thrown at you that you aren’t sure how to process it all… what to memorize, what to know cold, what to get a general idea. In Level 2, one usually has an idea which segments are important and what types of questions one might expect. Having said that, being easier to handle doesn’t mean the study material itself is easier. Accounting by itself is not very difficult, but pensions, inter-corporate investments, multinational operations are more complex than inventory or depreciation, especially when you have to apply them to different readings during the test. Many find this to be the toughest topic in CFA FRA Level 2. Make sure that you understand the difference between treatments of item that go to I/S and OCI. There is a good summary table in the CFAI text book, but the Wiley notes explain things a lot better. You should know the difference between current rate method and temporal method. If you (unfortunately) get a question on temporal rate, make sure you know the difference between monetary and non-monetary assets & liabilities. There are some coverage in the Level 1, but do learn the (new) equity and acquisition method very well and work on lots of practice questions. Mostly ratios with a little more depth on issues like accrual based accounting. Make sure you know the calculation of ratios really, really well. It’s pretty much Level 1 material with a bit more details and complexity. This is a section where you may need extra help beyond the CFAI textbook. Either Schweser or Wiley’s examples and explanations are clearer, and they tell you only what you need to know. I want to study Quants before FRA. Is it ok? FRA and Quants are not related at all, Quants are much more related to Corp. Finance, Equities, Fixed Income, Derivatives and Portfolio management so I would recommend to study Quants prior those sessions. It does not matter to study Quants before FRA.